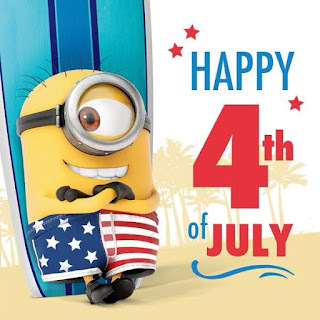 Cleveland Water Polo Club: Happy Fourth of July! There will be no polo today, 7/4. Sunday, 7/9 practice at Avon has been cancelled for a swim meet. Let's get a good showing at Thursday's practice and get some solid scrimmaging in. This is a magnificent article, Given such an exceptional measure of information in it, These kind of articles keeps the clients fervor for the site, and continue sharing more ... positive conditions.